Convincing parents and kids that there is a reason to care about gaining science, technology, engineering, and math skills is a never-ending job. The Works does STEM better than most and is a national-model for a STEM experience hub. That hub will get even better, Newark-style. 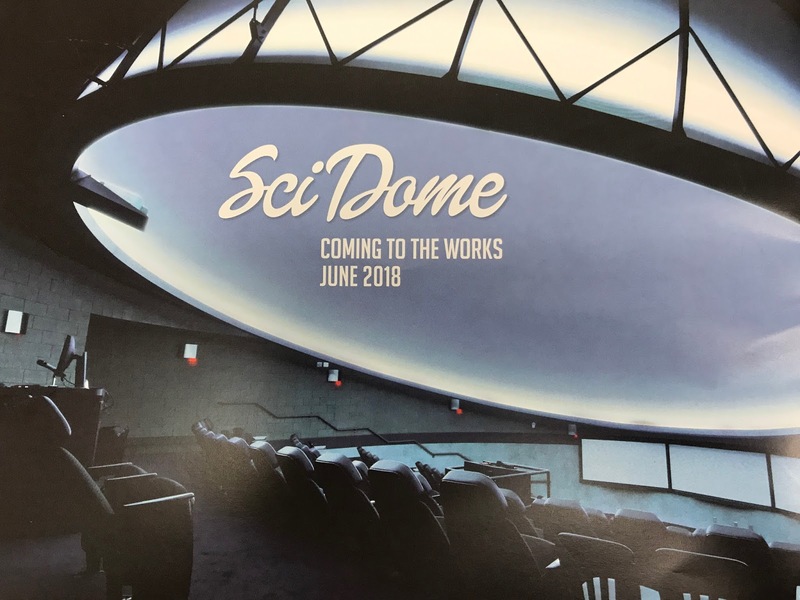 Yesterday, I was pleased to serve in my role as Chair of the Board of Trustees of The Works and share the stage with an amazing Managing Director, Marcia Downes, and our partners at Ohio State University Newark in announcing the SciDome that will open next Summer in Newark. Yes, it's a planetarium. It's more though than meets the eye. I predict this dome will greatly appeal to the "Immersive Generation" that comes through the doors of The Works right now. When the kids can experience things happening all around them and control the environment they are in, the wants of this new generation are best met. No app can do that. No computer screen. No VR goggles. Nothing found in 99.99% of homes can give the experience that this dome can do with the right programming. The dome is the key to opening an even greater STEM future for the Immersive Generation.